Remembering the Journey: The Forty-fifth Anniversary of the Final Report of the RCSW | Bonnie Reilly Schmidt, Ph.D.
December 2015 will mark the forty-fifth anniversary of the publication of the findings of the Royal Commission on the Status of Women in Canada (RCSW). 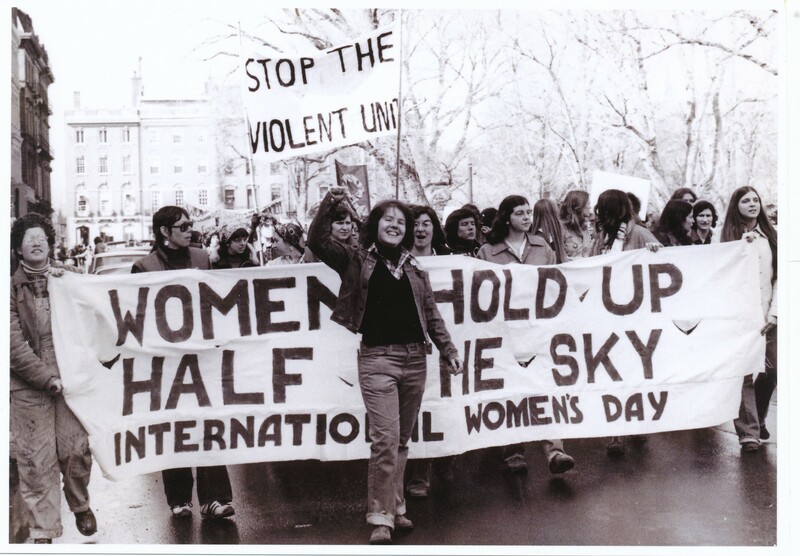 The RCSW was established in 1967 by Liberal prime minister Lester B. Pearson in response to pressure being exerted on the government by the women’s movement. The commissioners’ mandate was to “to inquire into and report upon the status of women in Canada, and to recommend what steps might be taken by the federal government to ensure for women equal opportunities with men in all aspects of Canadian society.” Florence Bird was chosen to lead the enquiry, the first time in history a woman had been appointed to chair a royal commission. Many in Canada were opposed to the establishment of the commission, especially male politicians and journalists. Several editorial cartoonists mocked the commissioners, feminists, and women who were testifying during hearings. And in the House of Commons, where women were not generally considered to be voting constituents, Conservative member Terry Nugent bluntly called the idea of an inquiry “utter balderdash.” Nugent commented during the debate that the best approach to handling women was to simply agree with them when they were right and agree with them when they were wrong. The RCSW held a series of public hearings between April and October of 1968 in numerous locations across the country. They received a total of 468 briefs and some 1,000 letters of opinion from individuals and organizations in addition to submissions from 890 witnesses. In their final report released in December 1970, the commissioners made 167 recommendations that clearly documented women’s concerns over inequality between genders in Canadian society. Their concerns were justified. At the time in Canada, there was just one female member of parliament sitting in the midst of 263 men. There were four female senators (out of 102) sitting in the upper chamber, and only 14 of 889 judges in Canada were women. 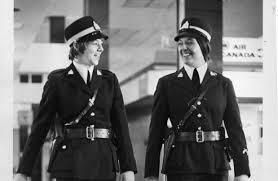 The Royal Canadian Mounted Police, Canada’s federal police force, did not allow women in its ranks. The Charter of Rights and Freedoms was still twelve years away from development. Sexual harassment case law was still ten years away and it was not until 1983 that the Canadian Human Rights Act included sexual harassment as a discriminatory practice. The Commission’s final report was not perfect. Visible minorities and immigrant women were not recognized, nor were women with disabilities. A discussion on sexual orientation and gay rights was also missing, and the issue of violence against women was not addressed. Nevertheless, the recommendations made by the commissioners included wider access to birth control, improved access to higher education, the inclusion of women in the RCMP, changes to the Indian Act, employment equity, access to trades in the Canadian Armed Forces, paid maternity leave, family law, and pensions. All were identified as fundamental rights for women in Canada. Most of the recommendations have since been enacted, a claim few royal commissions before or since can make. The commission’s findings represented a milestone for women’s rights in Canada. Today, Canadian women can look to the RCSW as an important touchstone in the ongoing fight for equality. We can thank the women from all walks of Canadian life who participated in the hearings and made submissions, as well as the commissioners, for their work in helping to establish the rights we all enjoy today. Christina Newman, “What’s so funny about the Royal Commission on the Status of Women?,” Saturday Night 84:1 (January 1969), 23. Report of the Royal Commission on the Status of Women in Canada (Ottawa: Information Canada, 1970): x.
 Doris Anderson, “The Report: Making Women More Equal,” Chatelaine 44:2 (February 1971): 1.